At the Inishark you’ll enjoy the best Irish and international beers, served with the cure and the passion of who really knows good beer. 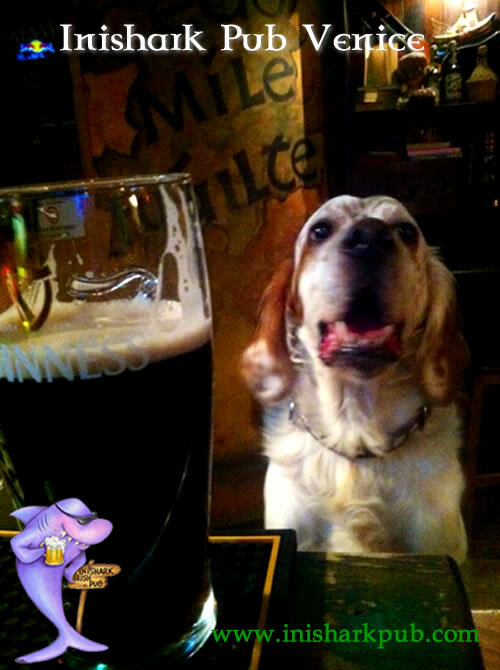 Obviously, you will find Ireland’s most famous dark beer, Guinness, known for its special taste and its dense and creamy foam. We also serve the following beers: Harp Lager, Kilkenny Cream, Kilkenny Strong, Nastro Azzurro, Leffe Blond and Hoegarden. 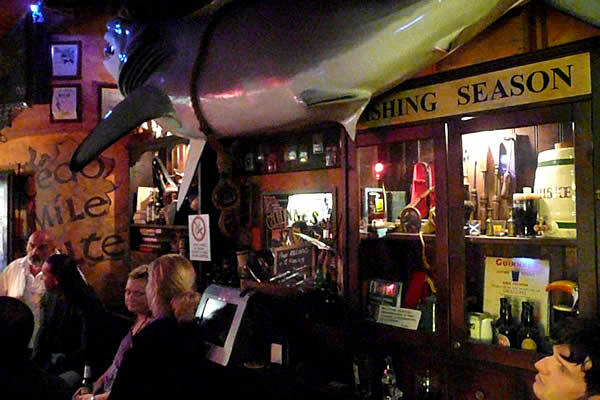 At the Inishark Pub you will also find the best cider brands imported directly from Ireland like Bulmers and great Magners. You cannot leave Venice and the Inishark without having tasted the original aperitifs like the Spritz and the famous Bellini, the Prosecco and peach cocktail. 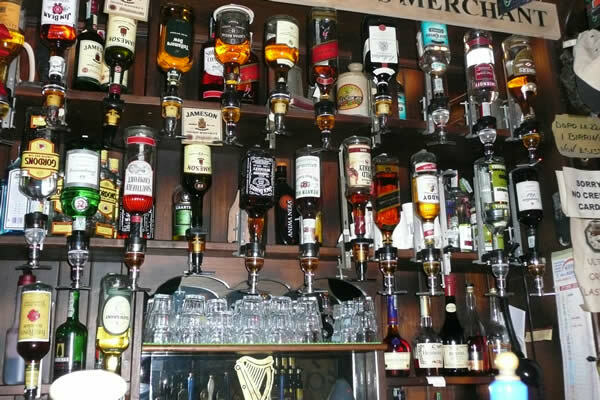 Great selection of Irish wishkeys and the best international liquors, and, for you who don’t drink, there will be a vast selection of sodas and juices.